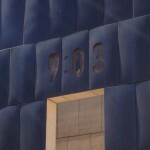 It’s a sad but important reminder of that devastating day on April 19th, 1995. 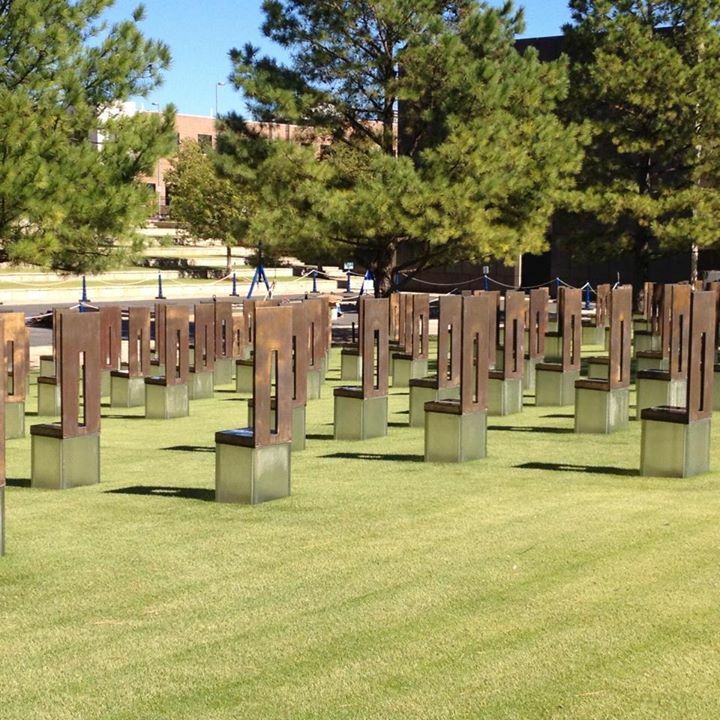 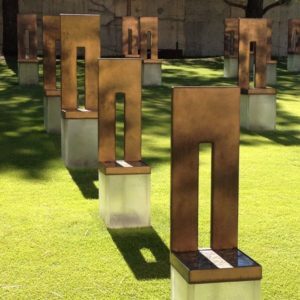 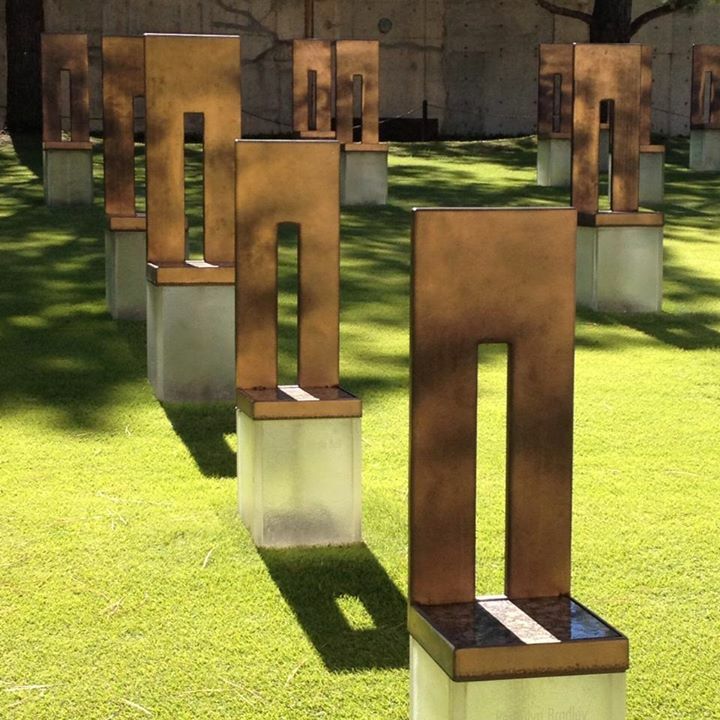 Every visitor to Oklahoma City should make it a point to walk around the Oklahoma City Memorial – the area where the Alfred P. Murrah Federal Building once was located. 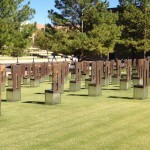 I began my visit like most tourists here, standing next to a piece of busted concrete looking ahead to see 168 empty chairs in honor of those that were killed that morning. 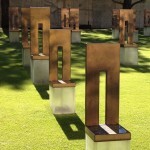 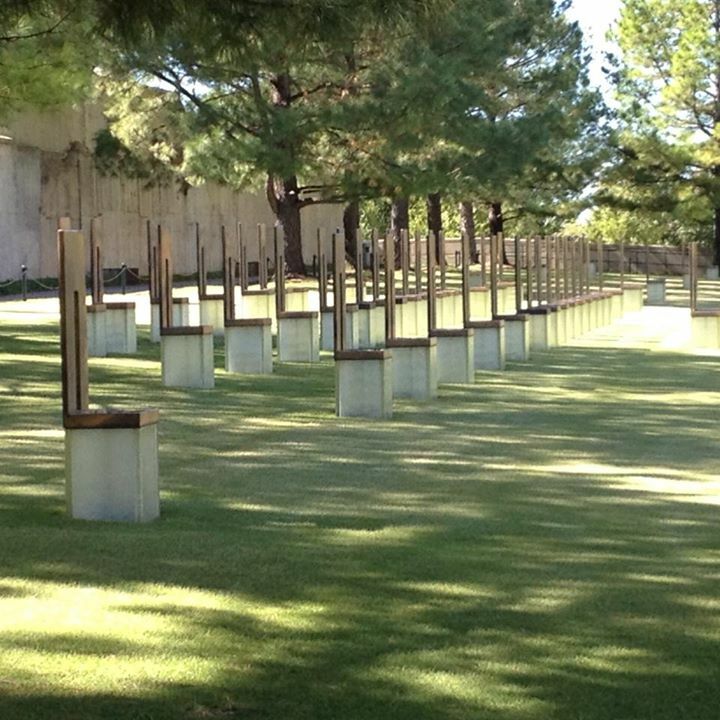 You are allowed to walk up to the chairs and read the name on each memorial. 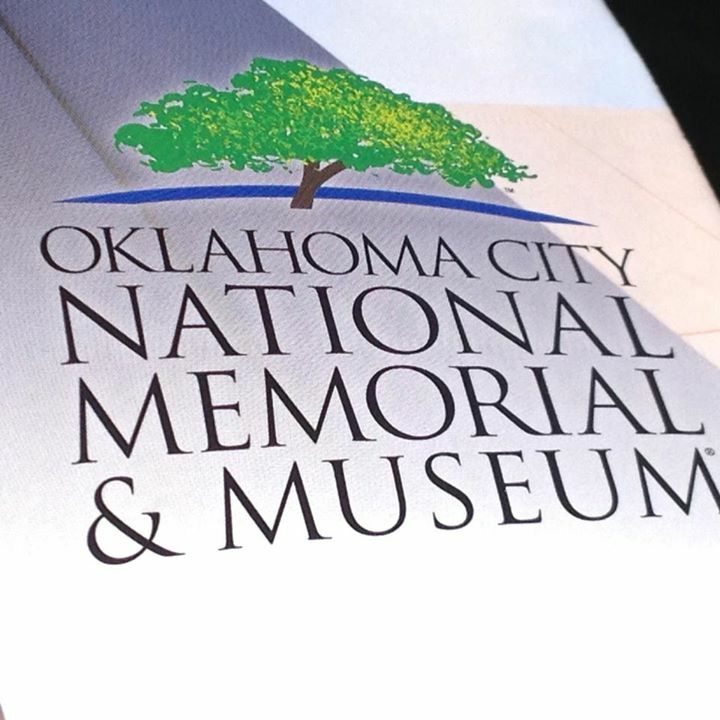 There’s also a park ranger on hand to answer questions and give a brief bit of history about the events of that day. 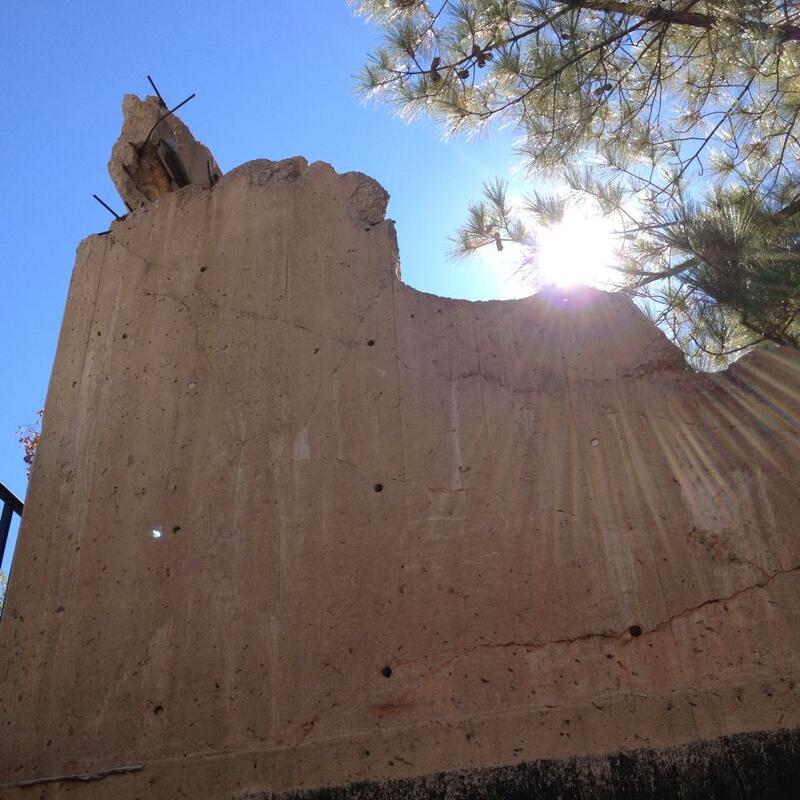 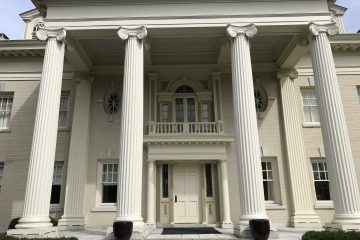 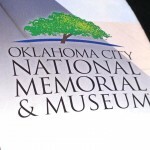 The city continues to raise funds to improve the site and maintain the memorial and museum next door. 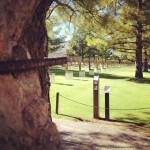 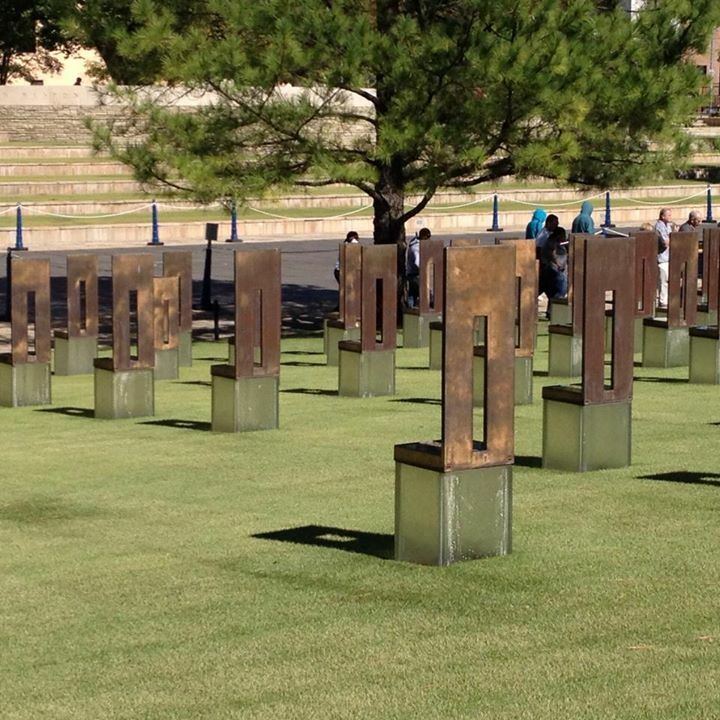 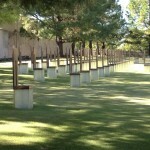 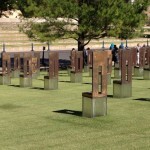 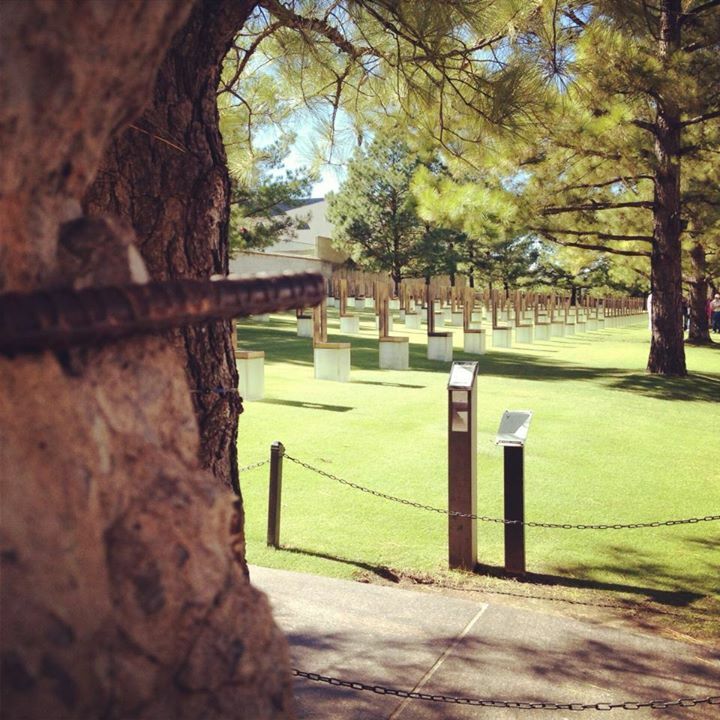 The Oklahoma City National Memorial is open 7 days a week and operated by the National Park Service.